Fluid buildup indicates worsening heart failure. Learn how to spot it and treat it early. 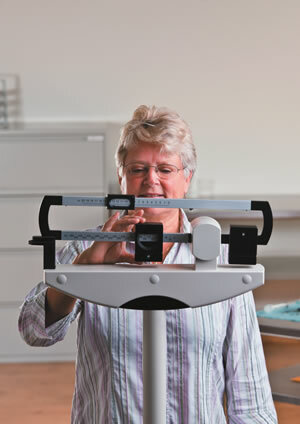 Monitoring daily changes in your weight can help you recognize fluid retention before you see outward signs.